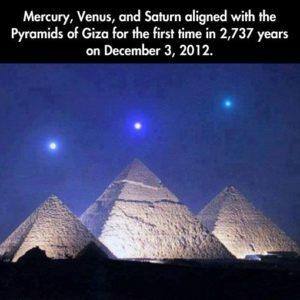 The great pyramids in Egypt took hundreds of years to build. Men lived their entire lives never seeing them completed. We often think of the term pyramid when someone refers to a pyramid scheme where the people at the top get rich and everyone else on the bottom does all of the work. But I invite you to consider a more positive image of how a well-structured pyramid lends to sustainability, continuity and longevity in your animal rescue organization. 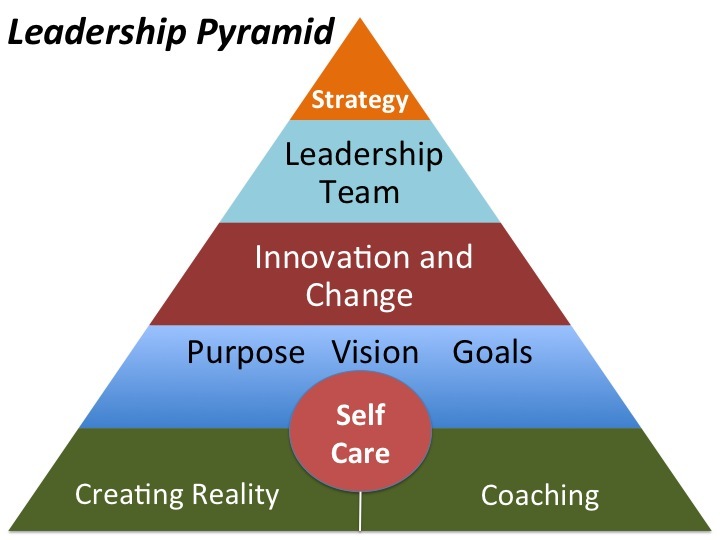 Whether you are a rescue, shelter, transport group or something else, a well-structured organization looks like a pyramid with fewer leaders at the top, and more doers doing the daily activities of rescue. There are a lot of great examples of successful rescue organizations including Austin Pets Alive, KHTC, and Lucky Dog Rescue to name a few. These three organizations started out like the rest of us did with just a handful of passionate people, and they grew over time with strong leadership to become well-oiled machines of rescue saving thousands of lives every year with their well-managed procedures, activities and programs. They focused on establishing well-documented rules and workflows, and recruiting others to help increase their throughput. The leaders then moved on to the next tasks leaving the new recruits to carry out the recurring activities. The same thing happened once they got the next tasks defined and built out, they transitioned it to the next set of people and moved onto the next initiative. In these pyramid-like animal rescue organizations, some may complain that they are not appreciated or that they feel like peons compared to those in the upper tiers, and they may decide to opt themselves out for something more within their control. But these organizations have built strong and lasting foundations to withstand the constant churn of volunteers that are here today and gone tomorrow and they will continue to endure and their programs will continue to be successful for many years to come. So ask yourself, what are you doing to build your pyramid to last?